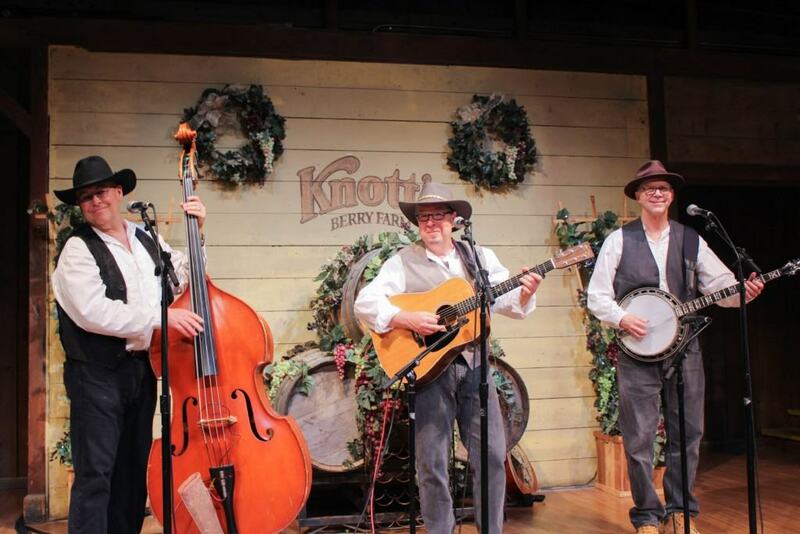 The Knott’s Boysenberry Festival in Buena Park, California returns this spring from April 1-23. 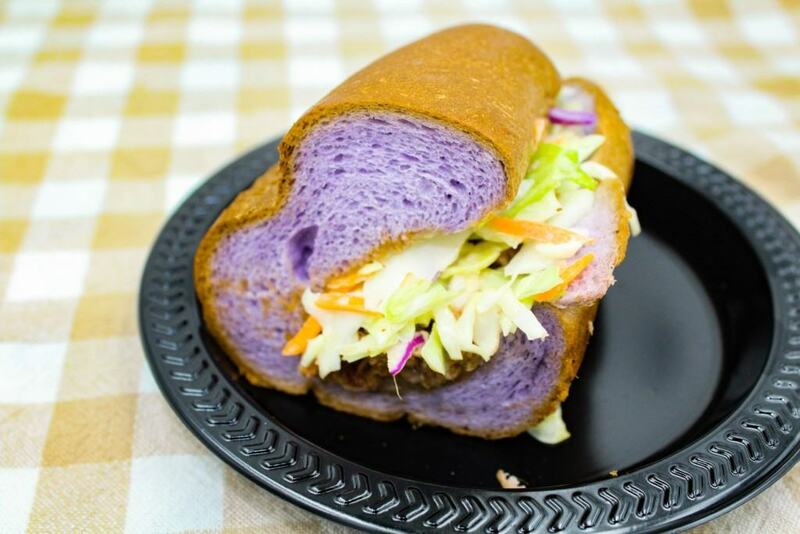 The annual celebration of “all things boysenberry” features over 70 unique boysenberry dishes, drinks, desserts and more! 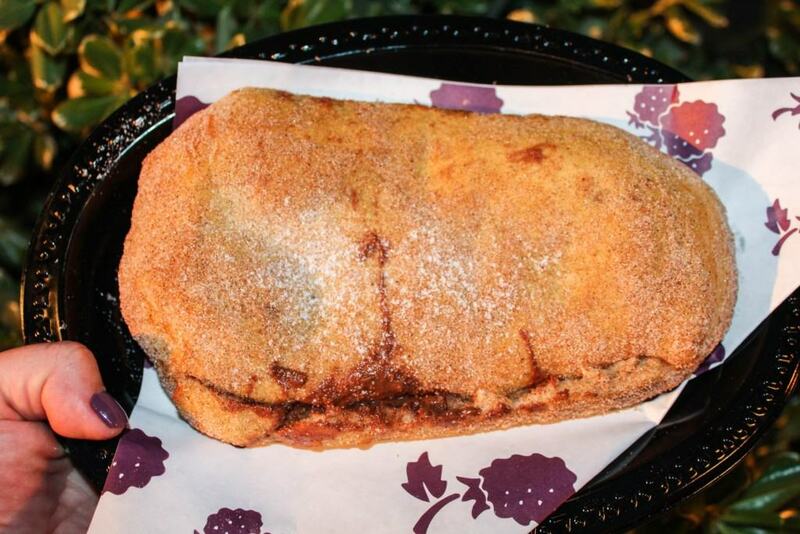 Did you know that the boysenberry is Knott’s founding fruit? Knott’s Boysenberry Festival celebrates this precious fruit, which is a cross between a blackberry, raspberry and loganberry. It was originally created by Walter Knott and Rudolph Boysen. During Knott’s Boysenberry Festival, the highly acclaimed purple berry is put up on a pedestal and showcased in unimaginable ways. Recently, I had the opportunity to attend a media tasting at Knott’s to sample the 2017 line up of mouthwatering boysenberry inspired dishes for the annual festival. 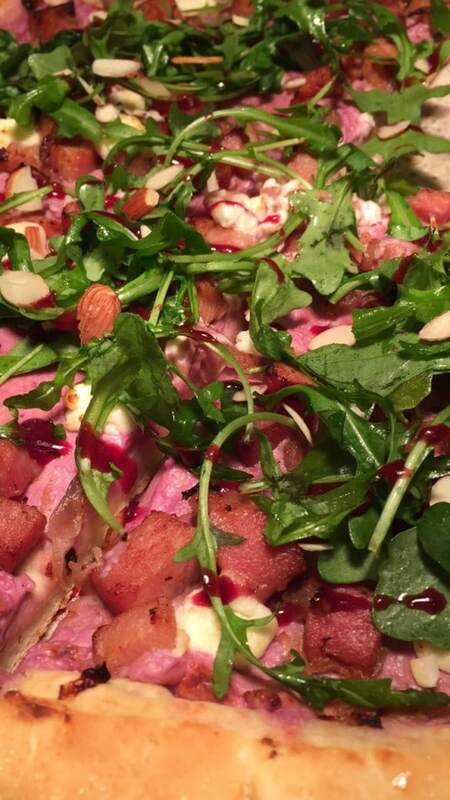 First up, and new this year to the menu, was the irresistible boysenberry pizza made with dark arugula and fresh goat cheese. The pizza had a sweet aroma about it thanks to the pineaapple and boysenberry sauce on top. 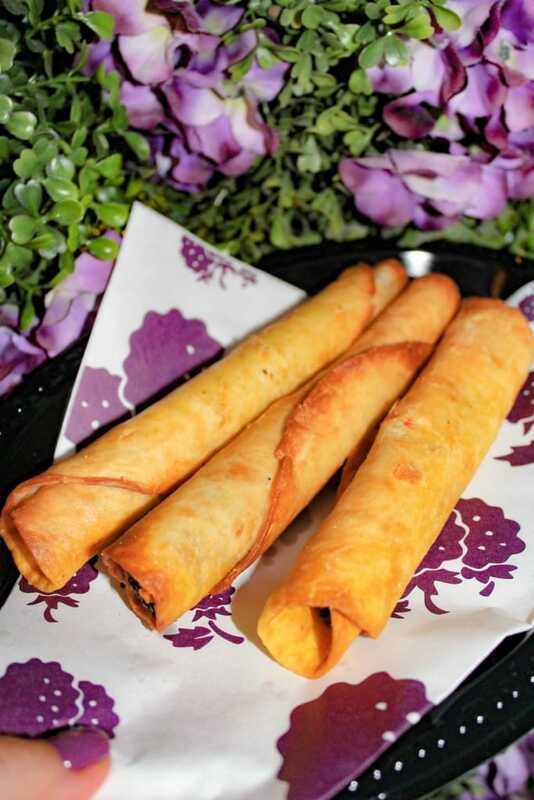 Up next, was the unforgettable and delicious new ravioli dish packed with boysenberry flavors, the freshly-baked boysenberry fry bread and lip-smacking corn on the cob with boysenberry butter and mayo. Just be careful handling the corn on the cob though. It is steaming hot! Each dish left me wanting more of that sweet boysenberry taste. 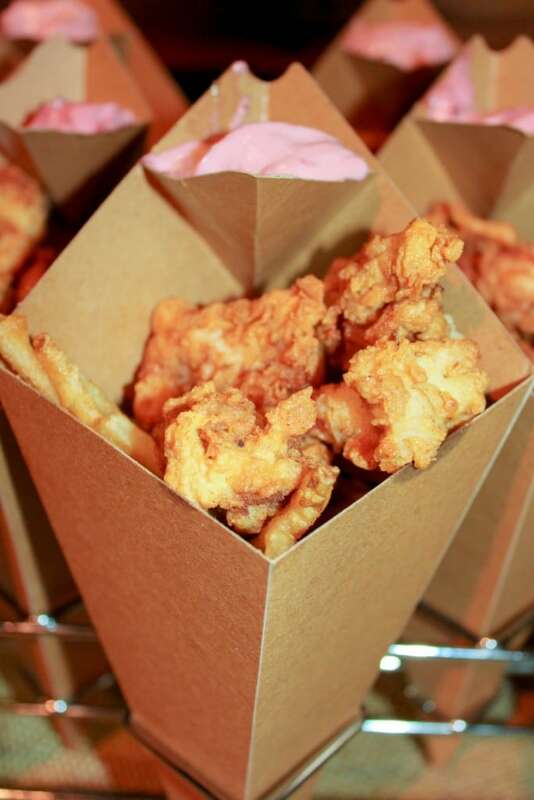 Other must try classic items included crispy deep fried alligator bites paired with farm-made zesty boysenberry aioli, finger-lickin boysenberry BBQ wings, savory boysenberry meatballs, sweet boysenberry cream soda, creamy chocolate covered boysenberry cheesecake on a stick and many more delicious treats. 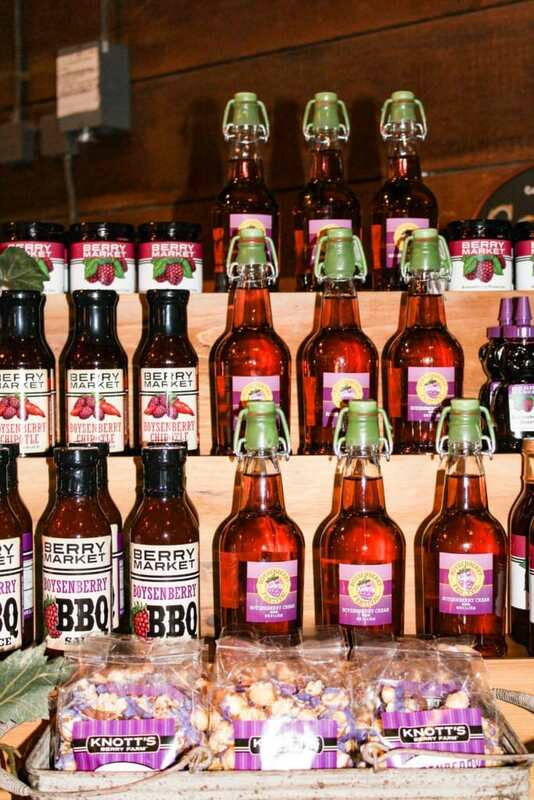 Guests who want to take home the exquisite Boysenberry BBQ sauce, Boysenberry Butter, Boysenberry Dressing and Boysenberry Chipotle Sauce can do so by stopping by the Berry Market located in the California MarketPlace and General Store located in Ghost Town. Select items are also available on the online Berry Market store. There is an additional cost to experience the Boysenberry Festival. Knott’s offers Boysenberry Festival tasting cards for just $25 each. You can either purchase the tasting cards online or at the theme park. One card is sufficient enough to feed two people. Unless of course you are a boysenberry connoisseur, then you will need more cards! Inside the park, the Boysenberry Festival tasting card can be purchased at Sutters Grill, Pemmican Pickle, the Calico Saloon, the Churro Factory, the Berry Stand at the entrance of Ghost Town, the Ghost Town Bakery and at the Gold Trails Hotel. One card is sufficient enough to feed two people. Unless of course you are a boysenberry connoisseur, then you will need more! 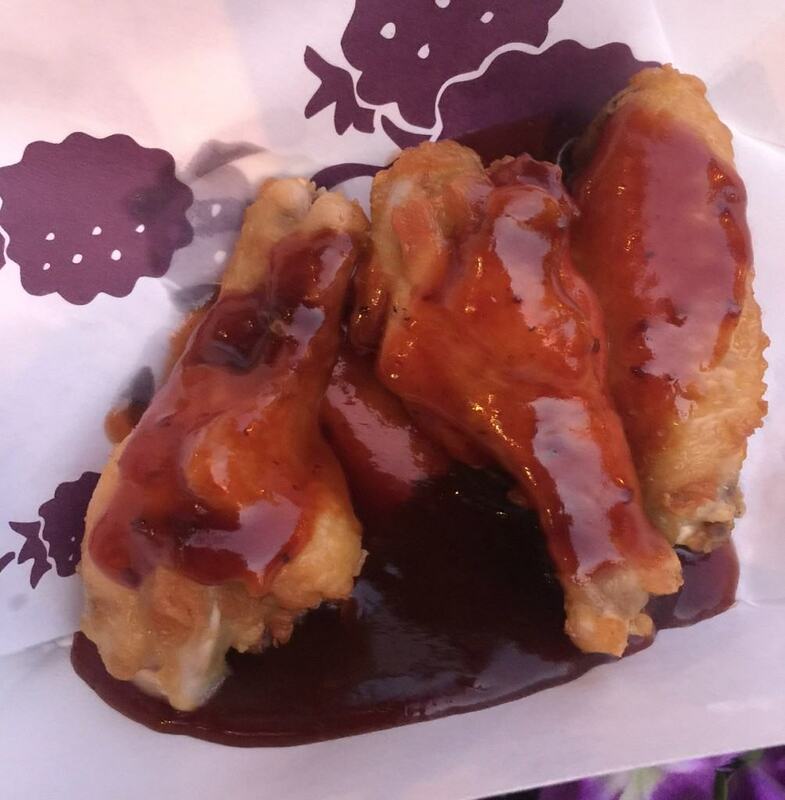 While enjoying your boysenberry delights, don’t forget to also take in some good old-fashioned hillbilly music in the Calico Saloon or watch the Berry Jamboree at Birdcage Square. Knott’s Berry Farm is located at 8039 Beach Blvd, Buena Park, CA 90620. Parking is $17.00 for the day. To learn more about the Knott’s Boysenberry Festival, visit www.knotts.com. While in town, you might be interested in booking a hotel that is located close to Knott’s Berry Farm. Here are a few of my top suggestions.